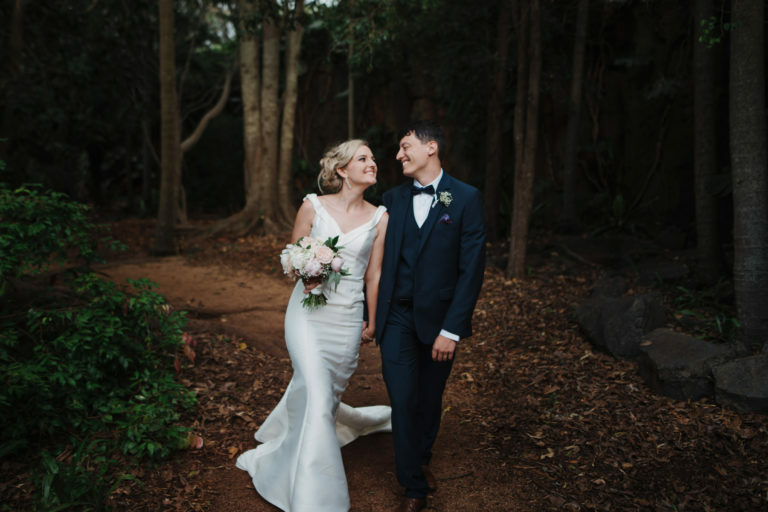 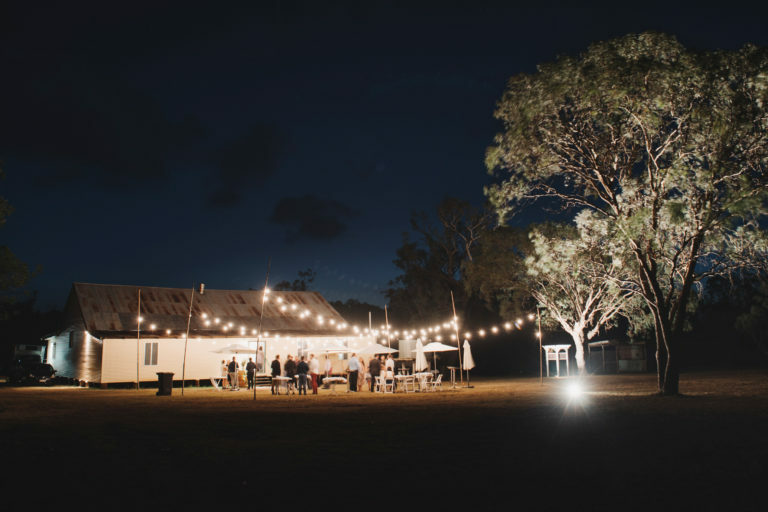 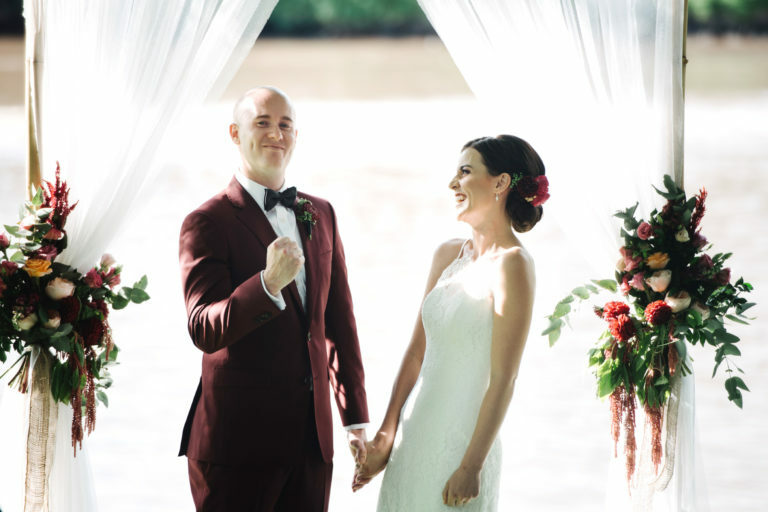 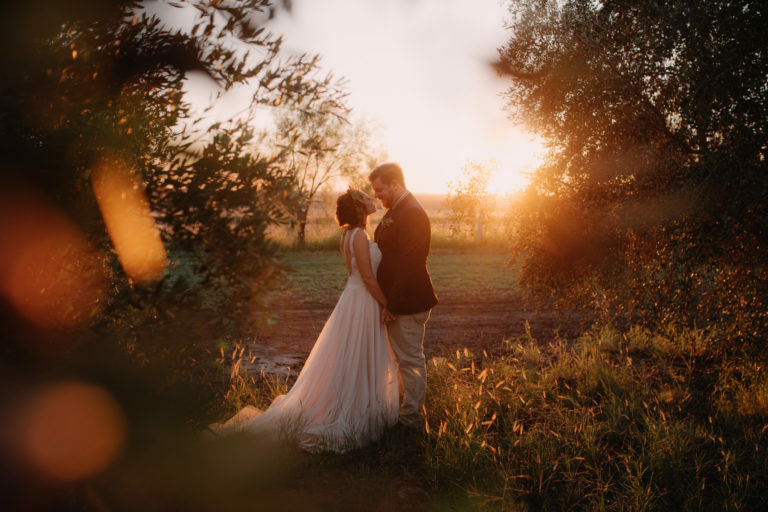 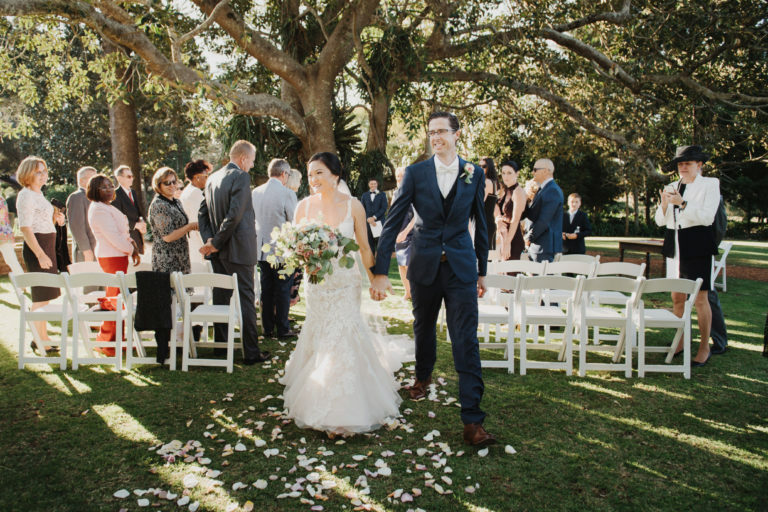 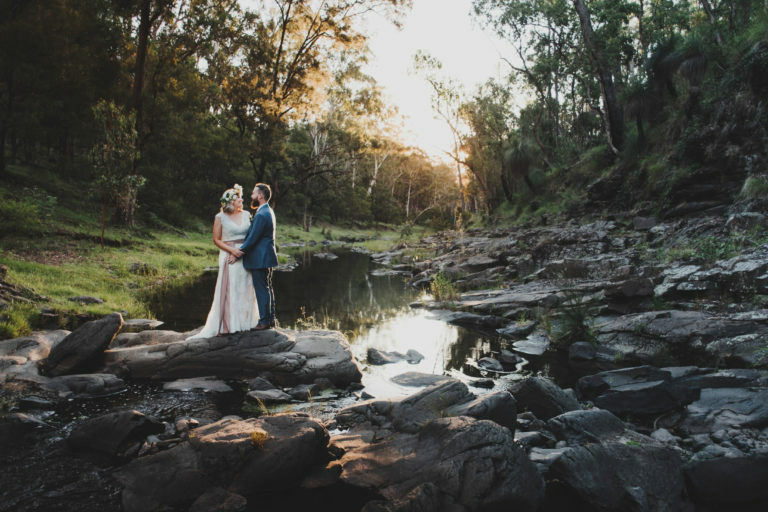 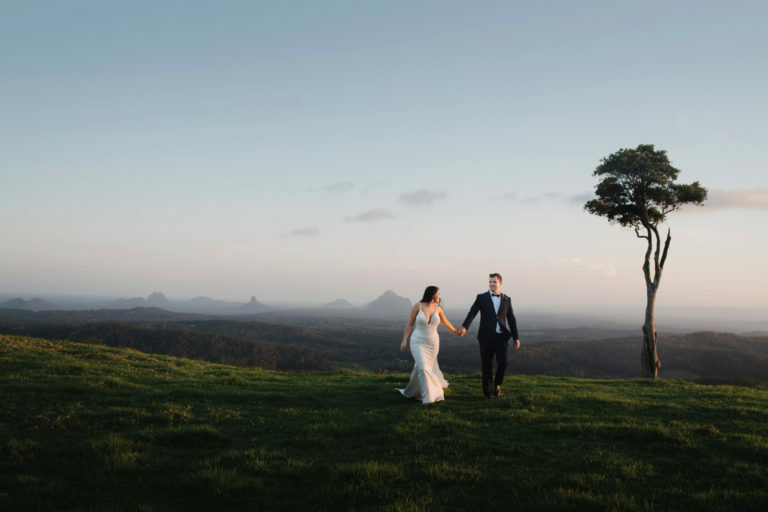 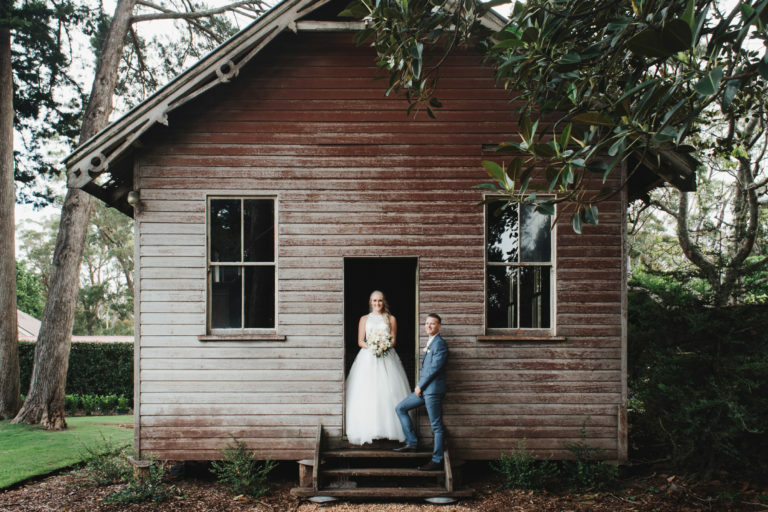 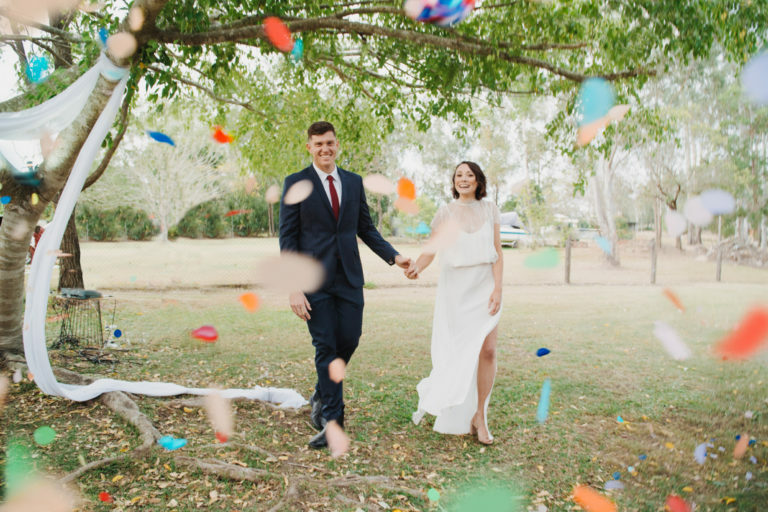 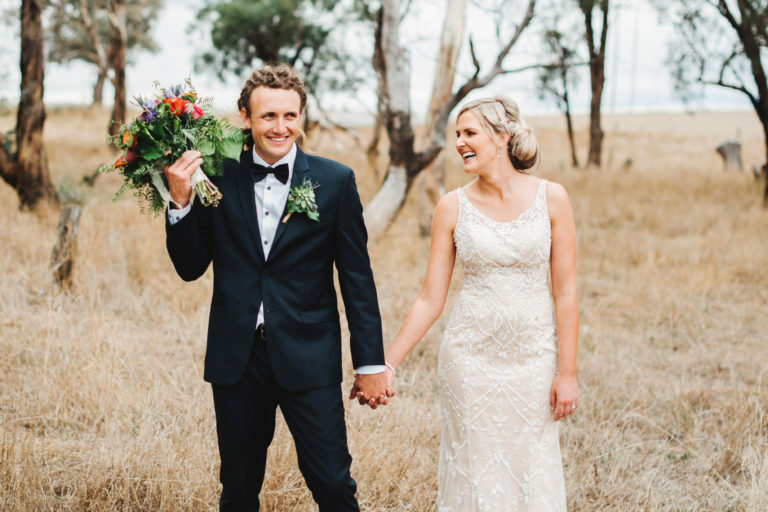 Josh & Elle’s ideal wedding day was a relaxed and casual one. 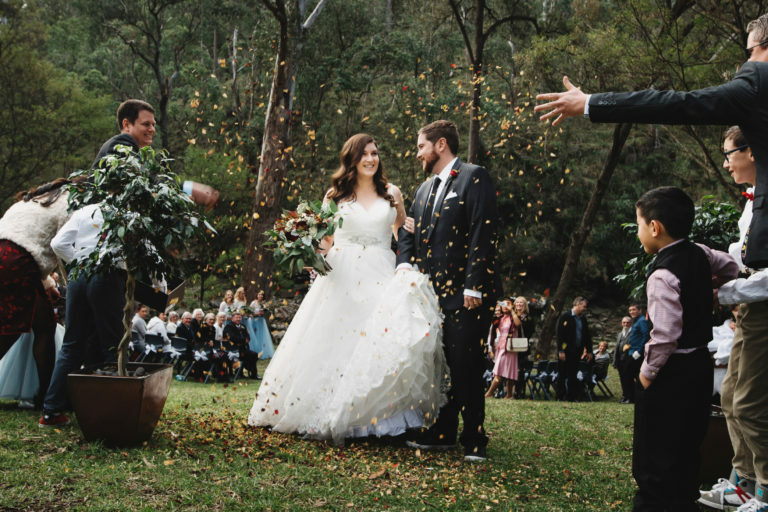 They wanted lots of good food and not too much formalities. 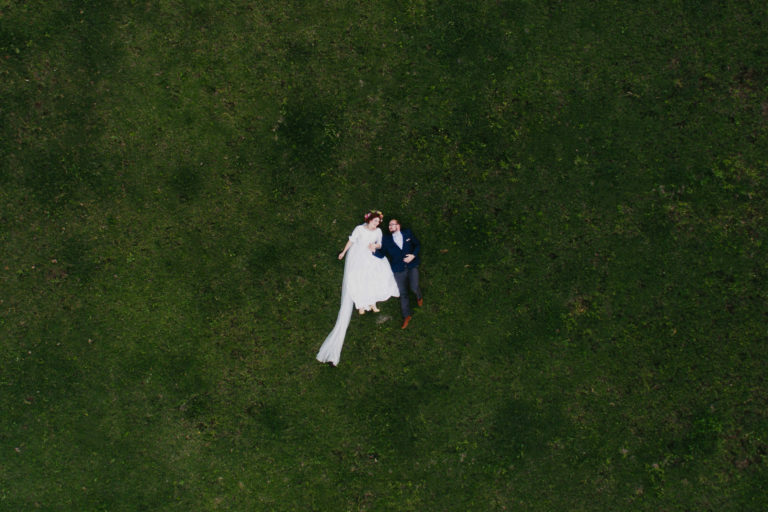 Spending as much time as possible hanging out with their guests between the ceremony and the reception was high on their priority list, so we only did a few portrait photos. 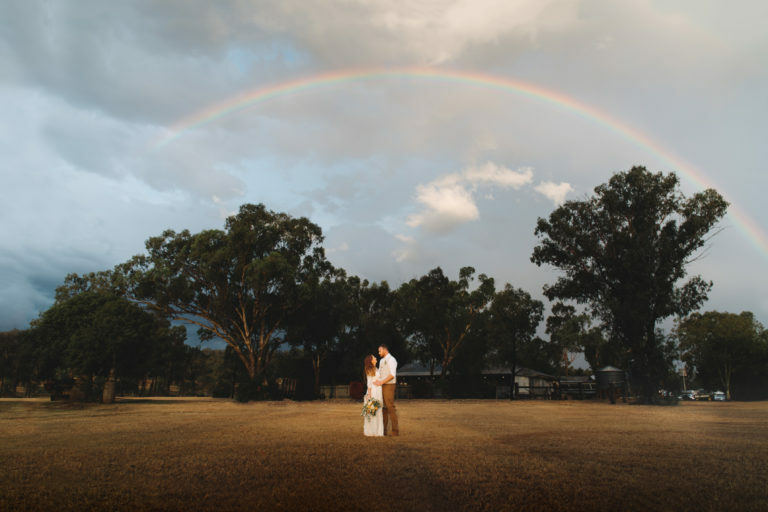 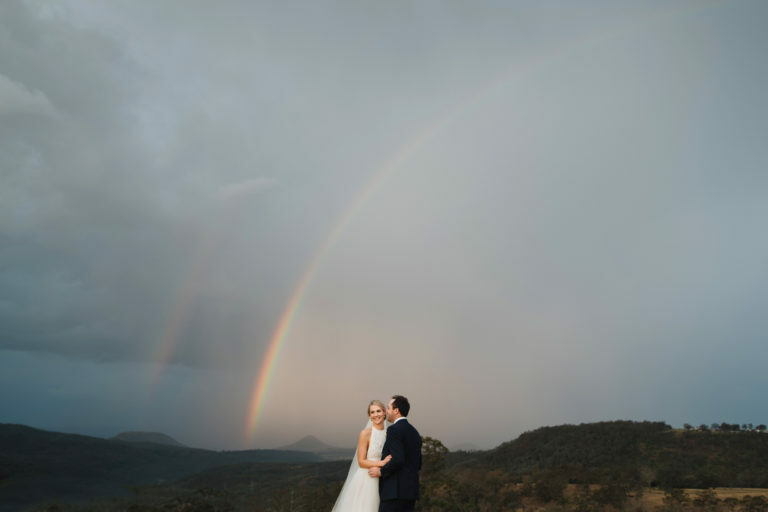 A storm quickly passed by just before sunset so it provided an amazing rainbow as a backdrop for a photo.